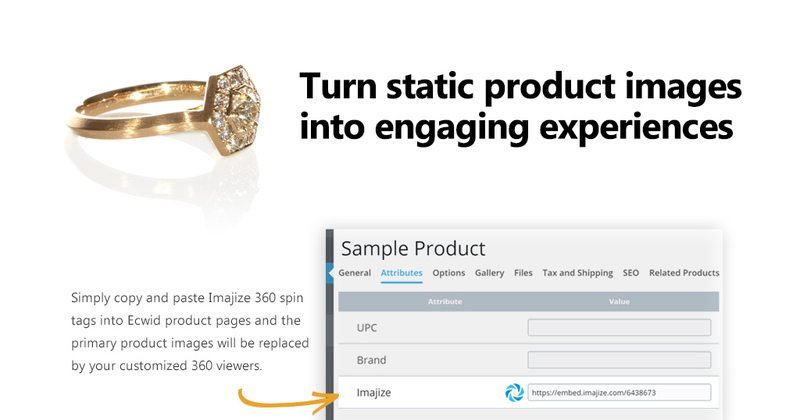 The Imajize 360º viewer is your automated sales tool that turns ordinary websites into addictive shopping experiences. 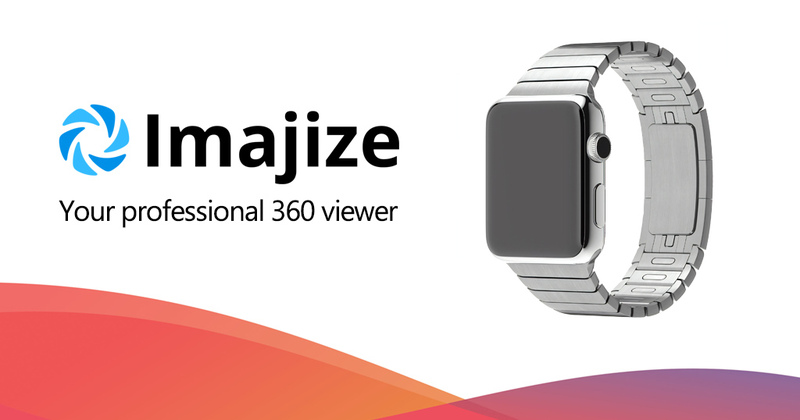 With endless customization, advanced features, and world class support, Imajize is the industry leading 360º product viewer. 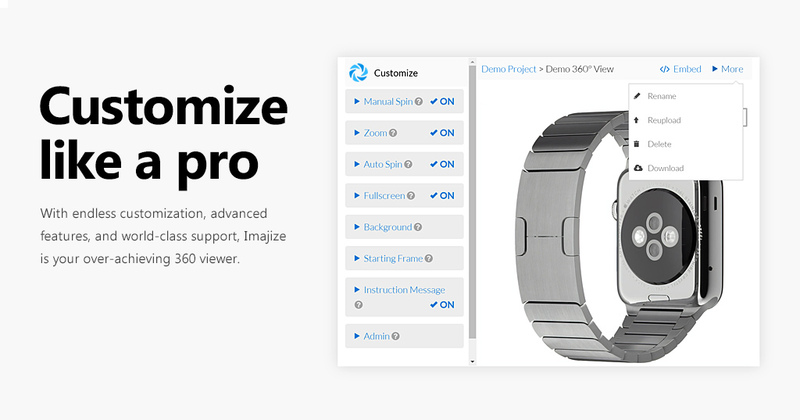 The Imajize App makes it easy to replace your primary product image with a 360º spin. 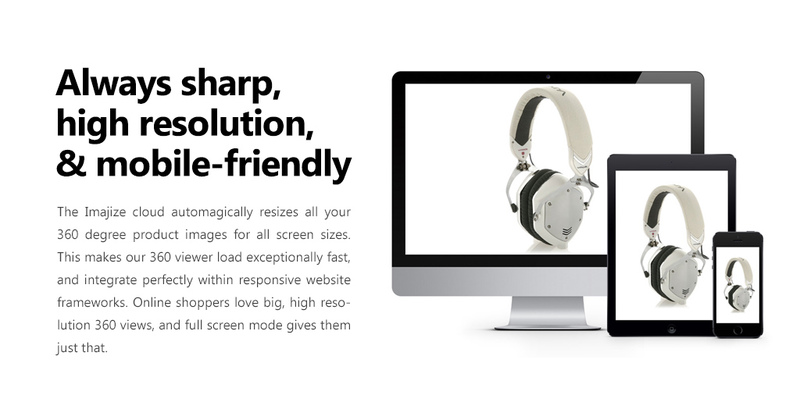 Just copy and paste. 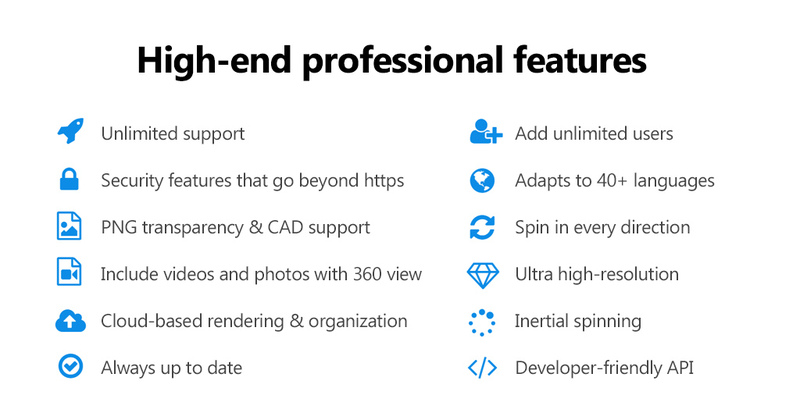 Click here to see our 360° viewer in action!